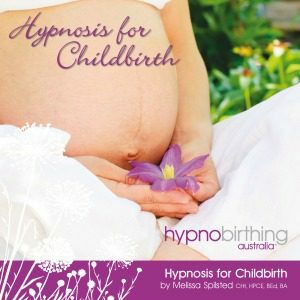 Fear Release, exclusive to Hypnobirthing Australia is a deep self-hypnosis mp3 long-play track. Use it at a time when you can completely relax and let go of any of those fears and reservations that could be holding you back from experiencing the joyful birth you deserve. 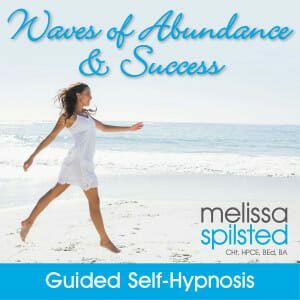 This album follows the international success of ‘Surge of the Sea’ and incorporates the techniques of relaxation, breathing, visualisation and self-hypnosis to assist you to release fears and reservations leading up to and during birth. Allow yourself to release any fears relating to your birth and positively anticipate the birth of your baby. Take some time out of your day, relax and enjoy this beautiful time as you bond with your baby and reprogram your subconscious mind for a calm and positive birth experience.